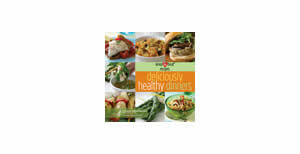 The U.S. Department of Health and Huamn Services has this free PDF e-book with 160 pages of healthy dinner recipes. No registration is required, just download the PDF directly from the link below. 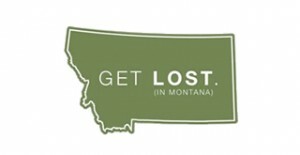 Fill out the form to get a free Montana guidebook.